Spend an afternoon learning about the history of what has become North America’s favorite comfort food. Your pizza-crazed guide will show you the sights and sounds of the city as you eat your way through three different neighborhoods, while giving you the skinny on crusts, sauce, cheese and toppings. Savour a slice of the pie that was voted best pizza in Toronto. 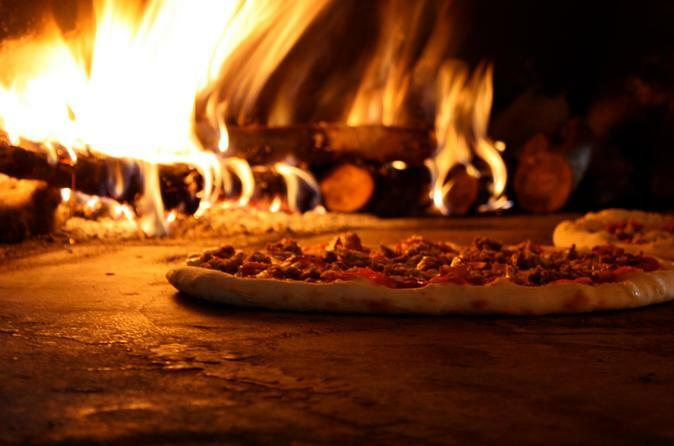 Enjoy trivia and a bit of history combined to make this an absolute must-do for pizza lovers. You will even get a copy of Chef Scott’s own pizza recipe to try at home. This tour is a great way to spend a Sunday afternoon. It also makes a great gift for the pizza lover on your list.